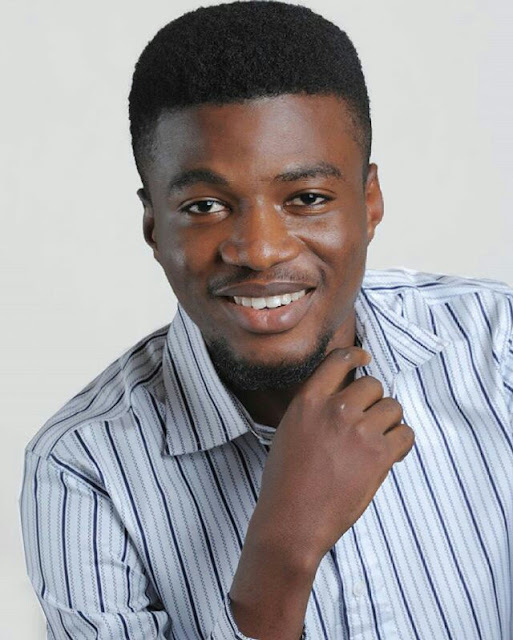 Ojelabi Jesujoba with the pen name Pope Jay has been appointed the new Editor-in-chief of OAU Peeps News Agency, this was made public during the unveiling ceremony of the new executives for the 2015/2016 academic session which held at the ANUNSA OAU secretariat on Monday. Pope Jay, a Part 2 student of the Faculty of Pharmacy until his appointment was the Deputy Editor-in-chief of the Agency. 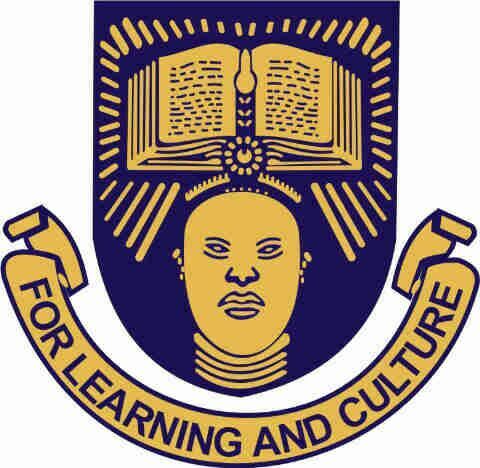 Students of the Obafemi Awolowo University (OAU), Ile Ife, Osun state are calling on the school authority ‎to improve their welfare, particularly rehabilitation of the hostels. This request is coming on the heels of preparations heralding the entry of a new Vice Chancellor to take over from Professor Bamitale Omole, whose tenure comes to an end in June 23, 2016. 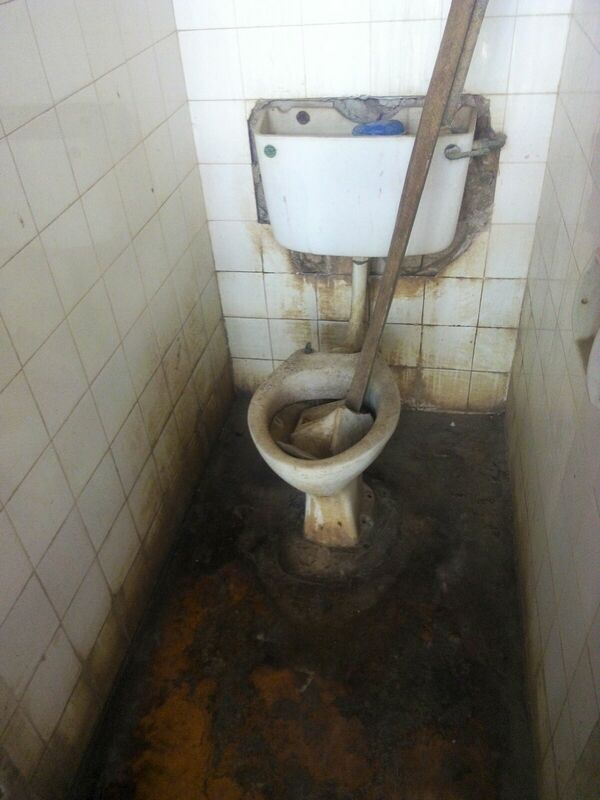 The students complained about the state of hostels, toilets and lack of water. With all these challenges, the students are optimistic that the incoming Vice Chancellor, who will be taking over from the present one, will help turn their fortunes around. But while the ASUU members also have their expectations from the incoming administration, the Senior Staff Association of Nigeria (SSANU), OAU chapter appears to be dissatisfied with the selection process of the governing council. They however still have expectations from the incoming administration. 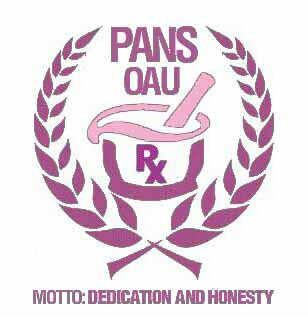 OAU Peeps News Agency on Monday 4th of April, 2016 inducted new set of members into the Agency. The event which held at ANUNSA secretariat in Fajuyi Hall, Obafemi Awolowo University was graced by prominent figures in the business of campus journalism on OAU Campus. Addressing the inductees, the invited guest speakers at the event spoke at length on the need for the new inductees to imbibe the virtue of true campus journalism in every aspect of their practice. The new inductees were also admonished to never be part of partisan journalism or be allowed to be used as tools in the hands of some mischief makers. The new inductees and other campus journalists present were also educated on the etiquette of true journalism and the need to be truthful in whatever situation they found themselves irrespective of whose ox is gored. 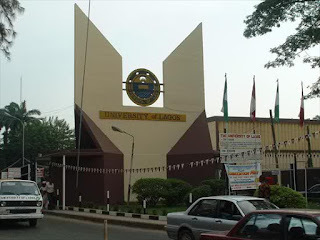 The management of the University of Lagos on Thursday ordered the immediate closure of the institution ‎following students’ protests over epileptic power supply and poor water supply. In a circular issued Thursday, the school said the closure was also due to the difficulties faced by the “large number of students” living off campus to attend classes as a result of the lingering fuel crisis. 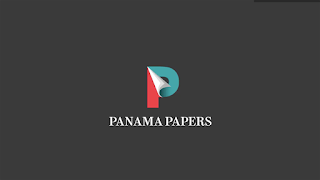 “Senate noted that the problem of poor municipal service is a national issue that the governments at both state and federal level are addressing,” the circular stated. Scores of students on Thursday blocked the major road leading into the university, including access to the school’s Senate building and the Assembly Hall where Rahman Bello, the Vice Chancellor, was attending an event. Few hours later, armed police officers arrived the school, stopped vehicular entrance through the gate, and dispersed the angry students. Freshers To Resume Amidst ASUU Leave Speculation? A very huge cloud of uncertainty continues to rest on the newly admitted students of the Obafemi Awolowo as the Previously set date, April 24th, for their resumption remains unsure. In a bid to help ascertain the resumption date of these freshmen, our correspondent gathered that in as much as the agitation for the 56 days leave by the Academic Staff of the University was still on, as at the time of this release, it had not been officially declared by the University Management. Hence, the University still runs on the last approved calendar which states April 24th as the date for resumption. 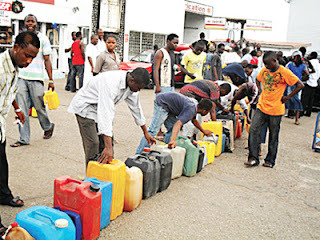 It is simply antithetical, what Nigeria today petroleum-wise is scything through isn't it? She's famously known as one of those tip-tops in petroleum products producer in the world and yet it's like these resources were never there to allay her citizen’s conundrums and or bloom up the good livings of the masses at large. You'd agree with me today that the scarcity is heightened and tightening the necks of the old and the young now, for it's mainly on these resources we solely lean on to survive economically. It is known to the known and even the unknown minds that without which, this country is paralyzed and the paradox is the paralysis is happening, can't you feel it? 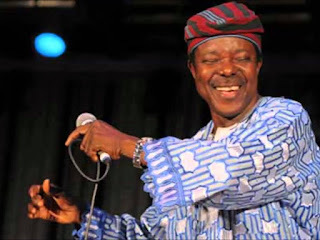 Veteran Juju icon and multi-award winning musician, King Sunny Ade, popularly known as KSA, has been announced as a visiting lecturer for the department of music at the prestigious Obafemi Awolowo University. Sunny Ade has reportedly been lecturing at The Polytechnic Ibadan before his new appointment at the Ile-Ife, Osun State-based citadel of learning. The Ondo State born musician is joining the league of ace singer turned preacher, Chief Commander Ebenezer Obey, who has been a visiting Professor at the Olabisi Onabanjo University, Ago Iwoye, serving as the music instructor. KSA’s appointment as visiting lecturer is as a result of his contribution towards the growth of Nigerian music. In May last year, a video of Russian soldiers lip syncing perfectly to his classic song trended on social media. The department of Management and Accounting of the Obafemi Awolowo University ile - Ife lost a lecturer today, Wednesday the 6th of April 2016. 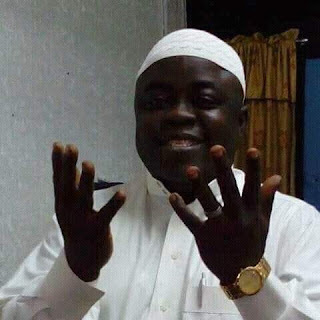 Dr Wasiu Olayiwola Akande, a lecturer in the department of accounting, who was fondly known as 'BORA', as a slogan for 'B' or 'A' grades, which he had throughout his undergraduate days reportedly passed on after brief illness. Dr Akande died in his house earlier this morning after being discharged from the hospital yesterday, our correspondent learnt. He was said to be a jovial lecturer and was loved by a lot of students and colleagues. He died at the age 44years old and is survived by a wife and two kids.